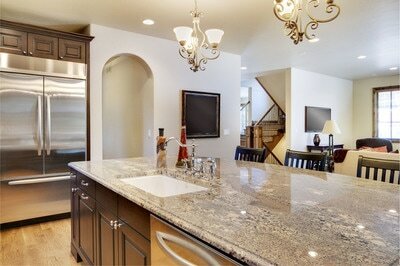 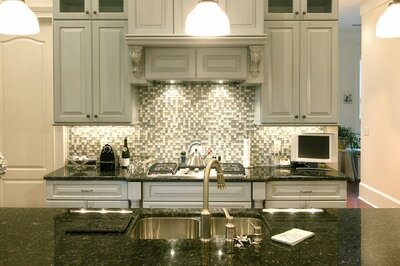 Quartzite super white is a brilliant stone full of elegance and richness. At Stone World, we have vast experience in the installation of all natural stones, and this includes the stunning quartzite super white. 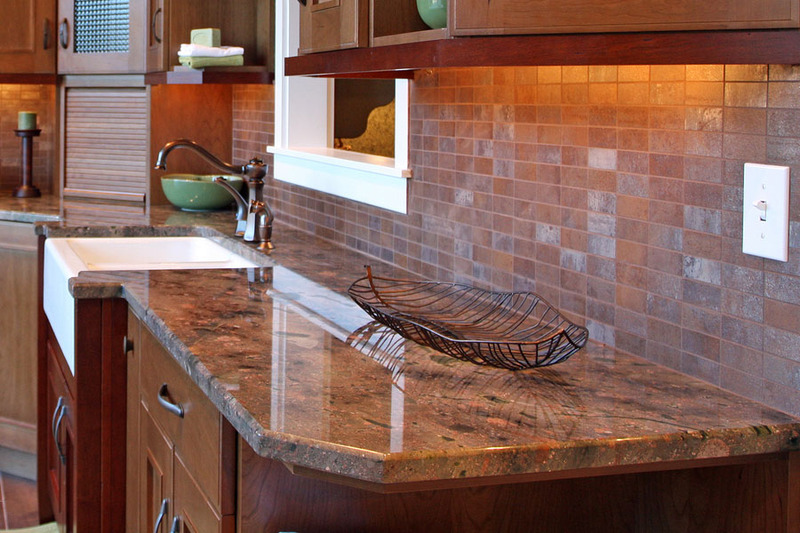 We are the leading natural stone fabricator in the Central Florida market, and customer-focused service is the cornerstone of our business. We have a laser focus on the finest details in our work, as we know with an investment as important as your countertops or fireplace, every aspect of the project must be impeccable. Call Stone World today at 407-341-4688 for a free quote, or a free consultation at your home or business.